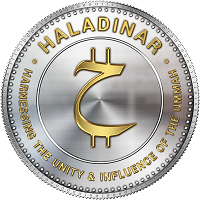 HALADINAR is a global platform and an online decentralized marketplace designed to serve merchants and consumers who believe in the concept and quality of Halal products and services both as a religious obligation and as a sustainable business. 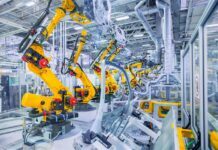 Through blockchain technology, manufacturers, merchants, suppliers, traders, buyers, sellers and consumers are brought together on HALADINAR, a unifying and inclusive marketplace. Upon completion of its successful Initial Coin Offering (ICO) in November 2018, the Haladinar Team began fulfilling its technological roadmap in earnest. The Team has since launched on Google Playstore and Apple AppStore the Haladinar E-Wallet which stores HDN (Haladinar token), BTC (Bitcoin) and ETH (Ethereum). Haladinar E-wallet is connected directly to the blockchain networks. The team also launched the HDN decentralized mobile Point of Sale (mPOS) on 1 December 2018 for Android and Apple devices as a business productivity tool for any retailers. The mPOS is capable of accepting local currencies from different countries. It also accepts HDN tokens or a combination of local currency and HDN tokens. This gives merchants and consumers the choice and flexibility on the type of payment for goods and services. The HDN mPOS uses an advanced peer-to-peer distributed file system; the InterPlanetary File System (IPFS) that seeks to connect all mobile devices with the same system of files. IPFS creates a new decentralized web infrastructure upon which Haladinar mPOS is built. In addition, HDNtoken wallet is fully integrated to the HDN mPOS to provide a seamless environment that makes it simple to use for merchants and consumers. 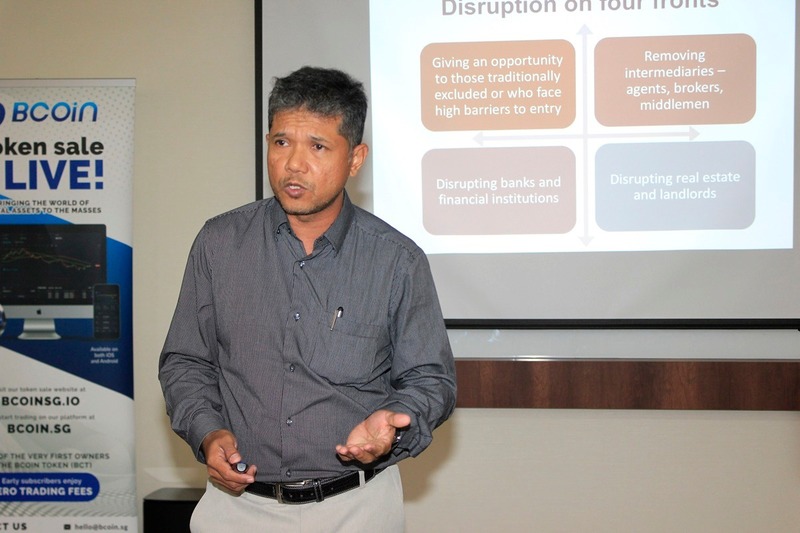 Since the roll-out of both the HDN E-Wallet and mPOS, HALADINAR has seen significant adoption by merchants and consumers in Singapore, Malaysia and Indonesia. With the initial success achieved in these countries, the Haladinar Team is focusing its attention and efforts on developing the HDN Halal ecosystem in Thailand, Vietnam and Korea before venturing into other parts of the world. The next step is to create and develop a Decentralised HALADINAR App which will enable buyers and sellers of Halal products and services to transact directly across borders with one another without intermediaries thereby reducing costs for everyone. With more and more merchants and consumers adopting HDN tokens and joining the ecosystem, HALADINAR is poised to take the Global Halal Marketplace by storm. Come join us on this exciting and rewarding journey. Find out more about Haladinar at https://haladinar.com & https://haladinar.io. Nice project we will keep in touch.